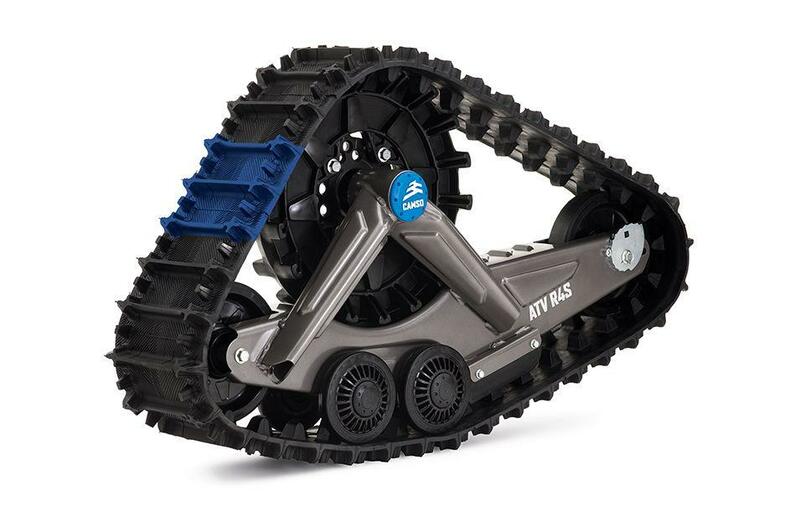 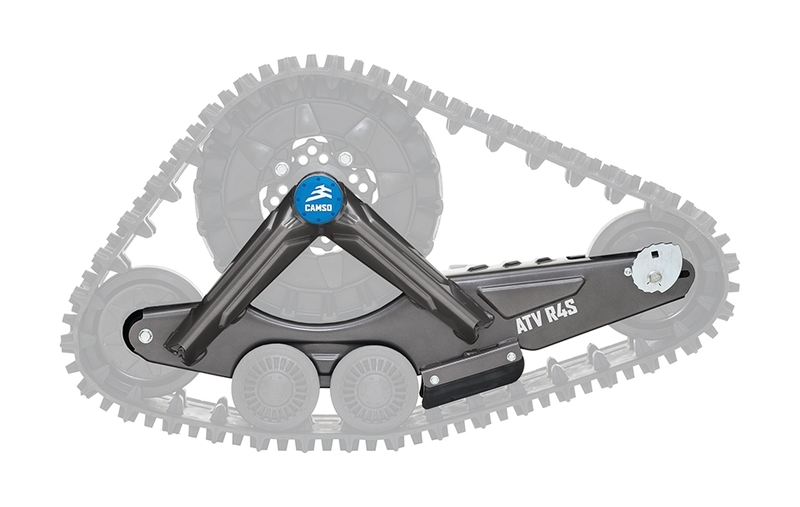 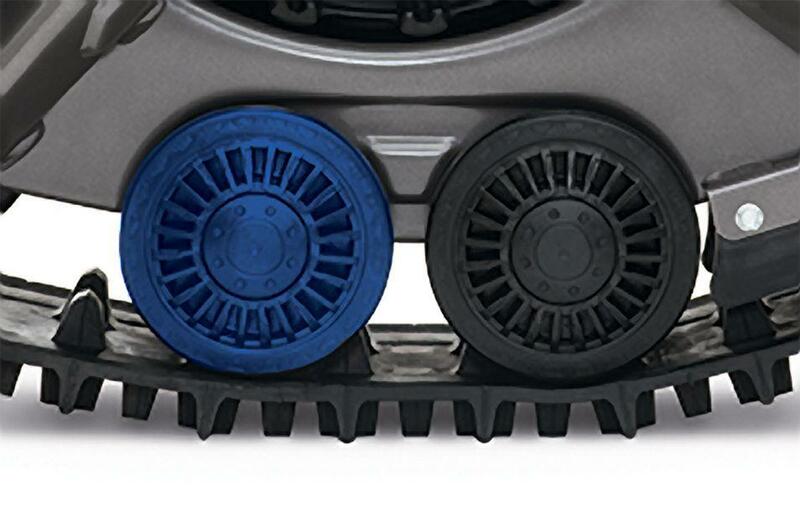 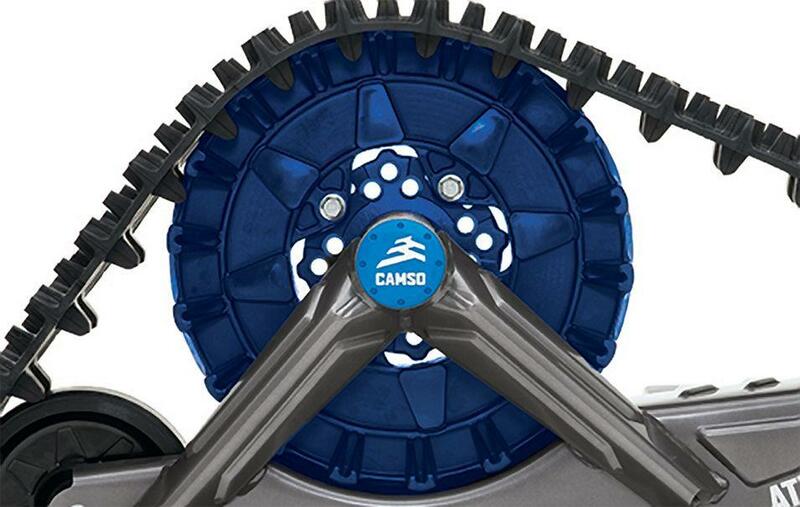 An all-season ATV track system designed for small machines. 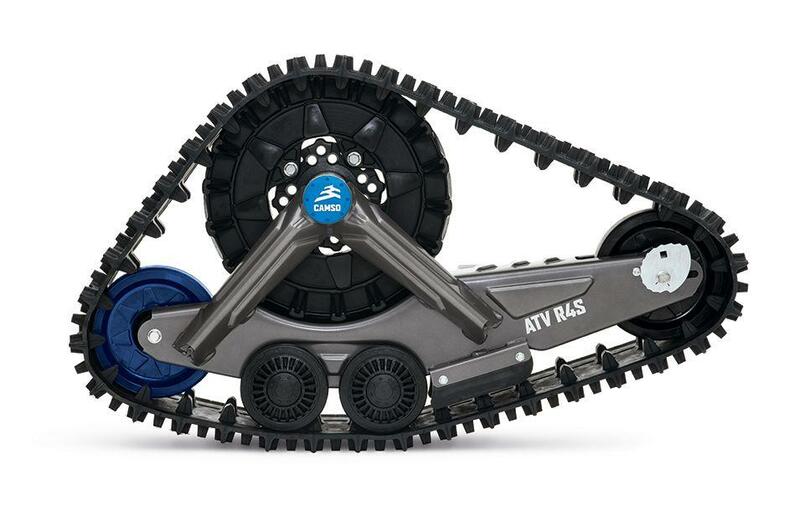 Whatever your way to play — ice fishing, hunting, farming, getting to the cabin — the ATV R4S is the perfect track system to take your ATV further than ever before, for less. 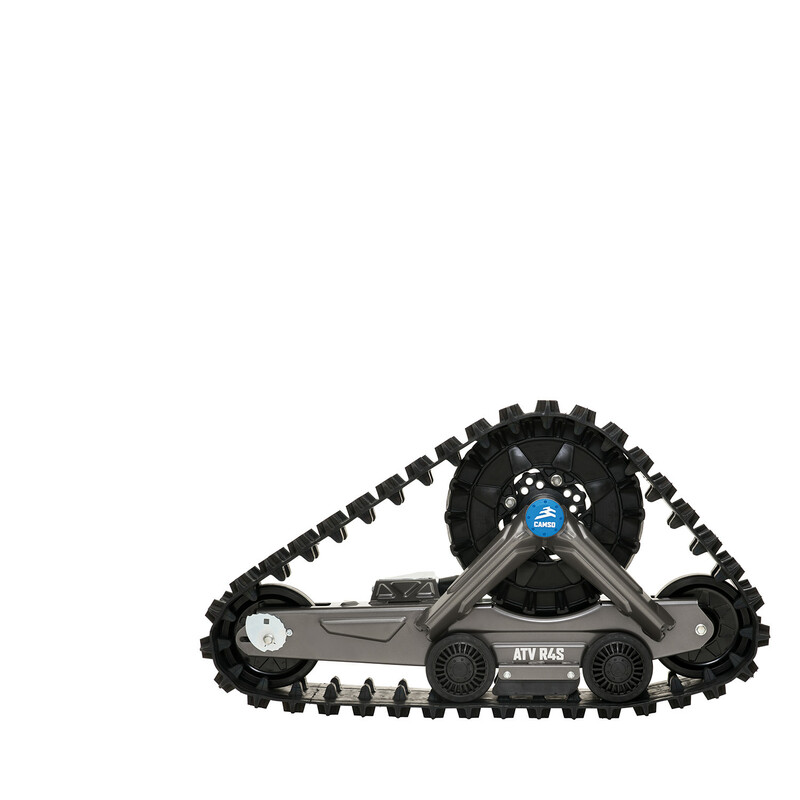 Hub and bearing Oiled 2 bearing with cast steel multi-bolt (4-5) pattern hub.